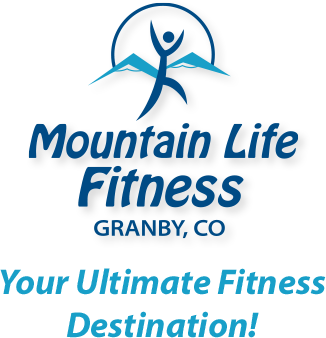 It is amazing to consider that we are beginning another new year together here at Mountain Life Fitness! Thank you for your patronage and support throughout each day of this past year and going forward. You are the reason we are here and the reason that we continue working hard every hour of the 90 hours we are open each week! Check your E-mail for a special treat in 2016! !